Contribution: Our third consecutive year of the School Scholars Project is well under way! 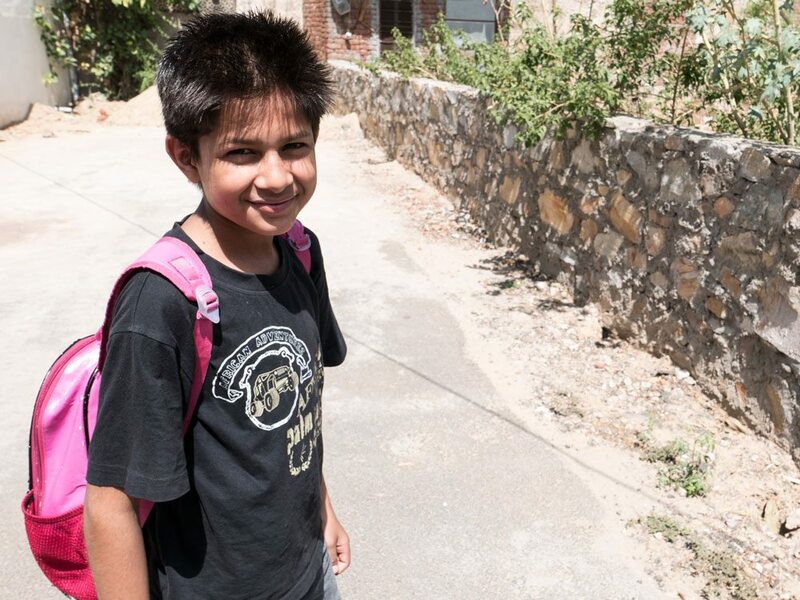 It is a high priority of Tribe of Lambs and our Partner Organization Rays, that our children have access to quality education supporting their future and higher educational goals. The fees have gone up significantly as 6 students have finished 12 standard and will carry onto college education. It is our commitment to support these children until they are fully independent, contributing members of their society. 8 out of 52 children have scored TOP class marks for 2017 school year, it brings us great joy to know that these children have access to higher level education thanks to our generous contributors. A little something extra: As the children of Rays Home for HIV Positive Children grow up and head into their higher education studies, we work closely with the team at Rays to help assess the needs and dreams of the student. We will be looking forward to supporting these 6 boys in their goals for Law School, Accounting College, Commerce and Business, Electrical Trades and a very big goal of entering the Indian Army. Contribution: After the success of our School Scholars Project & discussions with the Rays Directors, we have decided to carry this project forward annually. Relieving the financial strain of the children’s tuition offers an opportunity for the Rays Team to focus on the bigger picture, and dream – building their own home. It is a great chance for the Tribe, and all our contributors, to bring a sustainable solution to the educational needs of these children. HIV Positive Children face many hardships in their lives, the right to education should not be one of them. A little something extra: This decision coincides with the Indian Supreme Court case in which the NAZ Foundation is seeking a declaration of HIV/AIDS affected children as a disadvantaged group under Right of Education Act to ensure education without discrimination. The NGO States; “Students are being denied admission, suspended and even expelled from schools if they or their parents or guardians are HIV-positive. They are publicly ridiculed by school authorities and humiliated to the extent that they are segregated from other children in schools and have been made to clean toilets and classrooms. Moreover, the confidentiality of the HIV-positive status of the children has been routinely breached, a violation of their right to privacy and the rampant acts of stigmatization that have followed have undermined their human dignity.” Read more. Transport & installation costs for solar panels. 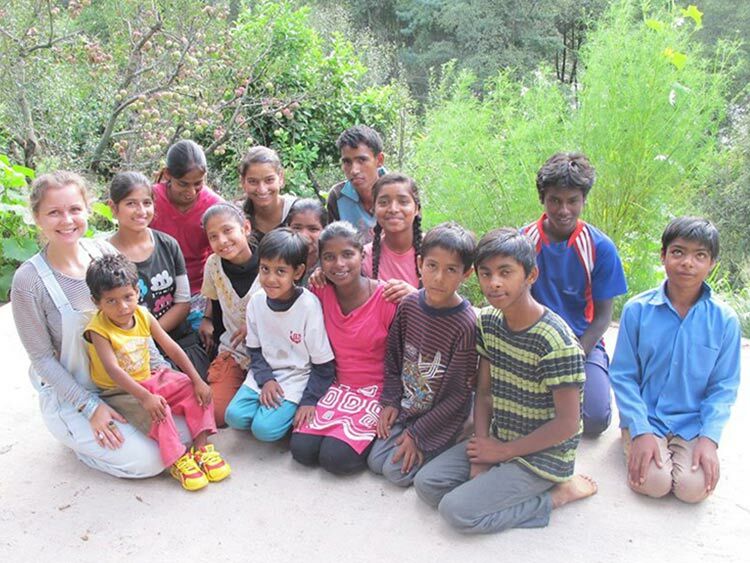 A little something extra: Radha NGO is a very small, remote children’s home in Norther India. It’s nestled in the foothills of the Himalayas near the Beas River in the Manali/Kullu region of Himachal Pradesh. It was started 15 years ago by one extraordinary woman Sudershana. She has managed to sustain & grow her home to care for 22 children. She understands that a child’s life potential is only fulfilled with a loving home & strong family life. That is what she offers her children. 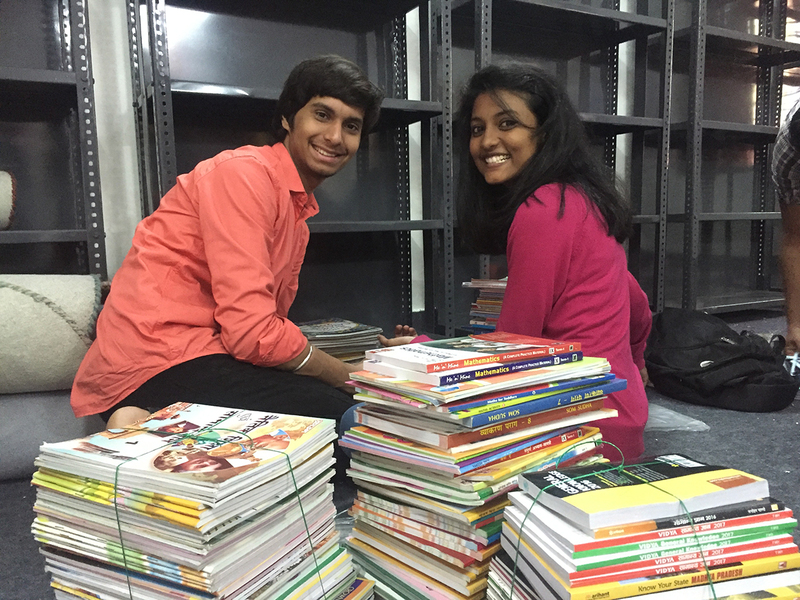 Contribution: This project funded 54 Children’s school tuition, uniforms, books, bags & school supplies for 1 year. It was fully funded December 1st 2016, 6 months after launching. The final funds were distributed to Rays in February 2017. 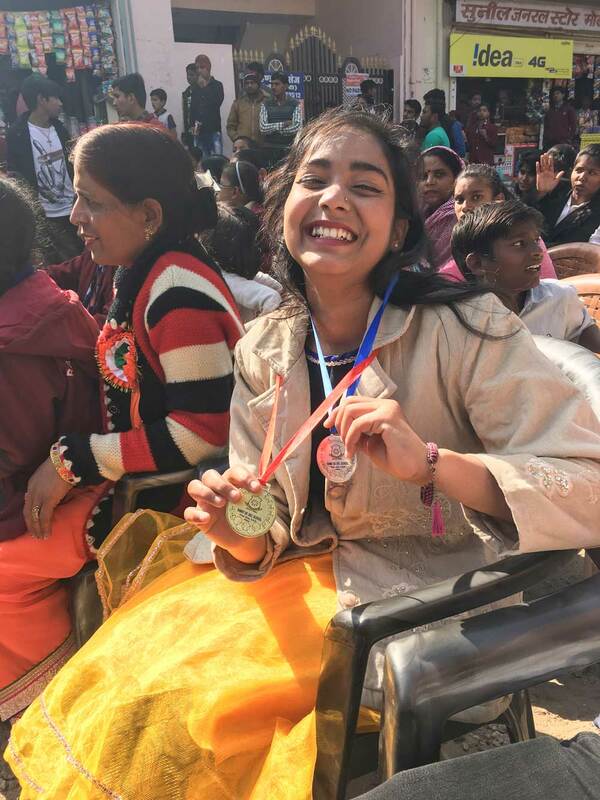 Providing a quality education is of the utmost importance at Rays, which is why they send their Children to private schools rather than government schools. We had a chance to investigate the low level of government school education during our Lambs for Literacy Project & are completely onboard with Rays to send their children for a quality education. A little something extra: There is much need for children with HIV in India, culturally there is still little understanding which results in fear & stigma. 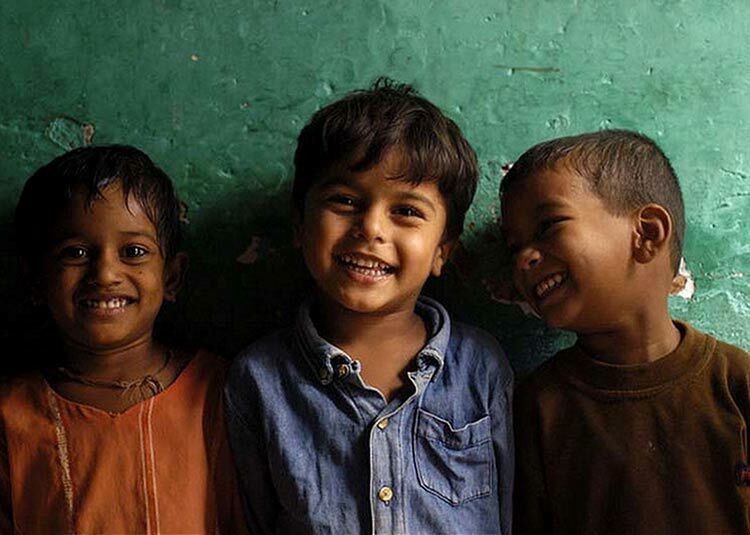 Rajasthan alone has more than 3500 HIV children with majority of them needing proper care and support. Rays is the only home caring for HIV children in Jaipur, a city of 2.3 million people. It is our long term goal to expand Ray’s Home in order to give quality care to the many children suffering from HIV/Aids in India. Read more. Contribution: Supporting development in areas of interest to the children. Funding summer programs to hone skills, foster creativity and explore areas which spark passion. 30 Day courses at Landmark Vocational training for 38 Children aged 10years and over. Programs include Computers & Drawing. 30 Day in home programs for 19 Children aged 10 years and under. Programs will include Arts & Crafts, Dancing, Singing, Acting & Creative Outlets. A little something extra: Rays Home works to provide quality care, love, nourishment & education to HIV positive children in Jaipur. They are committed to preparing their children for success and independence as adults. In order to achieve this, each child’s upbringing must be specific to their talents & wants, not only basic needs. Summer training does just that, allowing each child to recognize their passions in life. A little something extra: We will work together with Gramiksha on all logistical details of this project. They have the knowledge about how our monetary support and manual labour (that’s right – we’ll be there getting our hands dirty) can be best utilized. We’ll also be side by side with Gramiksha to support them in setting up systems and programs which will encourage regular use and love of the library. Read more. 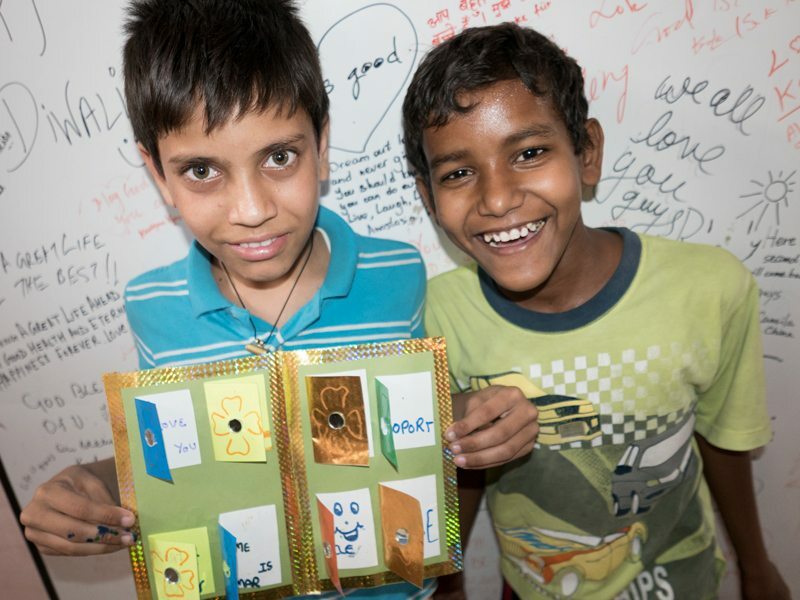 A little something extra: Street Meet Project was designed by the Gramiksha India team to engage in conversation with street children to better understand their causes and problems. By doing this sustainable solutions can come into resolve. Gramiksha uses conversation, trust exercises, data collection and general observation while engaging the children through fun activities, food, educational talks and small rewards. We reached our goal on October 1st 2015. Contribution: Bread oven and solar panels, for alternate source of power. Our contribution will cover a plan, grid, installation, and a management tutorial. A little something extra: In May of 2015 we went back to visit Sudeshna for an update, it was clear everyone was happy and healthy. Something that had struck us during out last visit, during the winter, was that the home was without power for almost a month straight (and quite regularly). This is not only due to the heavy snow falls and poor power lines in India, but also because of the remote location of her house. We came up with a few solutions to help ease this burden: a bread oven and solar powers to provide an alternate source of power. A little something extra: This project was completed in the foothills of the Himalayas thanks to the support of 55 contributors from Canada, USA, Australia, Spain, UK, Oman, India and the awesome crowd-funding folks at Indiegogo (click the link for the full details!). As an integral part of our gifting partnership with Ray’s Home for HIV Positive Children, we are committed to raising awareness about HIV positive children in India. We are currently seeking organizations or persons involved in HIV awareness programs or communities. If you or anyone you know can offer us support in sharing the story of Ray’s Children and others like them, please Contact Our Tribe. 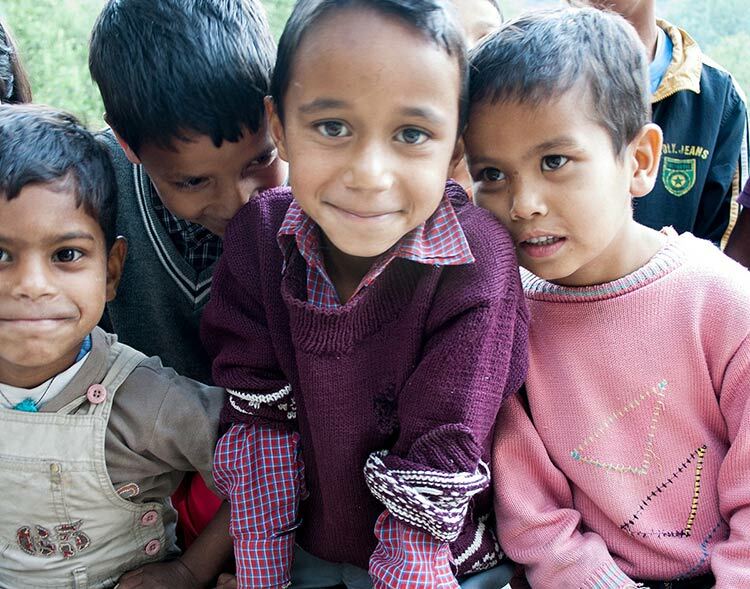 We are currently working in India but would still love to hear about other children’s organizations globally.